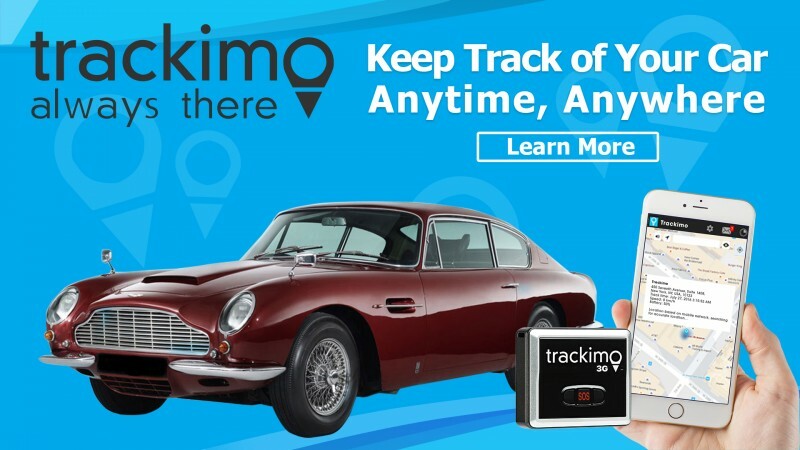 Trackimo® is an intelligent, tiny GPS tracking device allowing you to find and track your precious things. See exactly where they are, automatically alerting when sensing any distress signals. simply love it. the product is sturdy and tough for various circumstances. the location reports are quite precise, the battery will last a very long time. also, the carrier plan is quite affordable, the first year is even free. will recommend to other friends. used this for my luggages since i've had luggage losses before. the company's universal tracker does work like it said it would. 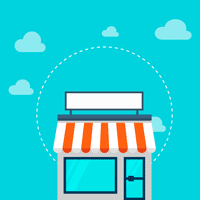 giving accurate locations and can update per minute. its battery life is longer than most tracking devices i've tried. the customer service was the highlight of trackimo besides their device's functionality. i'm sure we could get onto its functionality without a second thought. it delivered pretty well by giving accurate readings of the target's location. meanwhile, when i had issues with beginning to use it, i called customer support and they gave me tips for some leverage from the issues. so i definitely recommend it! been looking into other tracking devices, so far this served me best in terms of monitoring my drone's distance from where i am to control its flyaway tendencies. i like how this tracking device seems to map the entire place out on my phone and that is more convenient than the bluetooth kind which doesn't have a strong connectivity compared to this device's 3g gps signal feature. 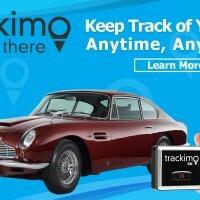 had the best experience with trackimo tracking device mounted to the drone. specifically its strong ability to produce accurate readings of its surroundings. very accurate, speedy updates to location and you can even make the device beep remotely, making it easier to control the drone. the battery life is longer than most tracking devices i've tried. best used outdoors and mounted on vehicles, dogs, other pets, children, things, luggages and drones. affordability is great too since all i needed to pay was just $5 just as customer support had said. i'd recommend this to my friends who need this for their drone. fly away drones are very common and unstoppable which would be okay for them. when i used this device, i've set it up according to my preference. this device's size is perfect for luggage tracking for how small it is. so it gives me alerts when needed. 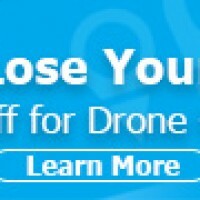 the same tracking device can be mounted on a drone for its own safety. so i'm definitely recommending this to people looking for a good brand! 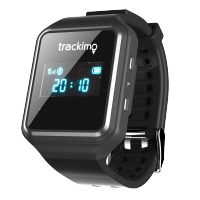 so far, i've come to discover that the trackimo gps tracking device is very useful for the drone and can be at its optimum level when taken outdoors, as it maps the vicinity using gps. more accurate than bluetooth connectivity. this is what i consider before investing on a tracking device as a decision to buy. this is a must for anyone with a teen driver. the gps locator manages to get a signal hidden under the dash while in the garage. the geofencing capability is wonderful. easy to know when your teen has made it to school or work. 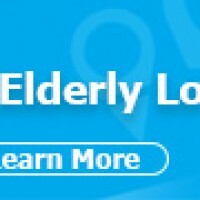 the website works wonderfully, i'm using the app and it's user-friendly. i can easily check the location of the vehicle.